Hyperbaton can be dramatic or strange or it can be subtle and poetic. In changing “She was sweet” to “Sweet, she was,” the writer emphasizes sweetness in a unique hyperbatonic sentence structure. Ever so lost and confused, I felt just then! Similar to the above example, this hyperbaton emphasizes lostness and confusion. He was as he was strange, insane, confusing and complained! Piece of what an interesting fellow I met and said hello. This third example is jumbled, fun, and intriguing as words are flipped and moved around hyperbatically. Hyperbaton is unique because it is a device that allows writers to bypass typical grammatical expectations and rules in order to create sentences and phrases that are more complex, intriguing, and challenging for the reader. This can be as complicated as a sentence entirely rewritten and jumbled or as simple as the movement of one adjective or noun. The first line usually written as “Love is nothing false and possible” has been hyperbatically rearranged. “Life’s the deathboard where now all turn when” has been written hyperbatically as “Life’s the deathboard where all now turns when.” This poem plays with language in numerous ways, one of which is the hyperbaton. Always with you it cannot be done. You do nothing that I say. You must unlearn what you have learned. Try not! Do. Or do not. There is no try. In this scene, “It always cannot be done with you” is turned into a hyperbatonic phrase. 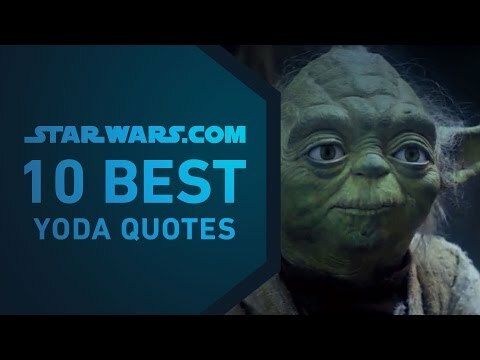 “Don’t try!” becomes “Try not!” Yoda’s strange way of speaking gives him a unique way of speaking that highlights his wisdom. This song emphasizes change through hyperbaton: “Change We Must” by Jon and Vangelis. He was hurried à Hurried, he was. I disagree à I dis agree. Like hyperbaton and anastrophe, Tsmesis shows that breaking the rules can sometimes create interesting and exciting formations.